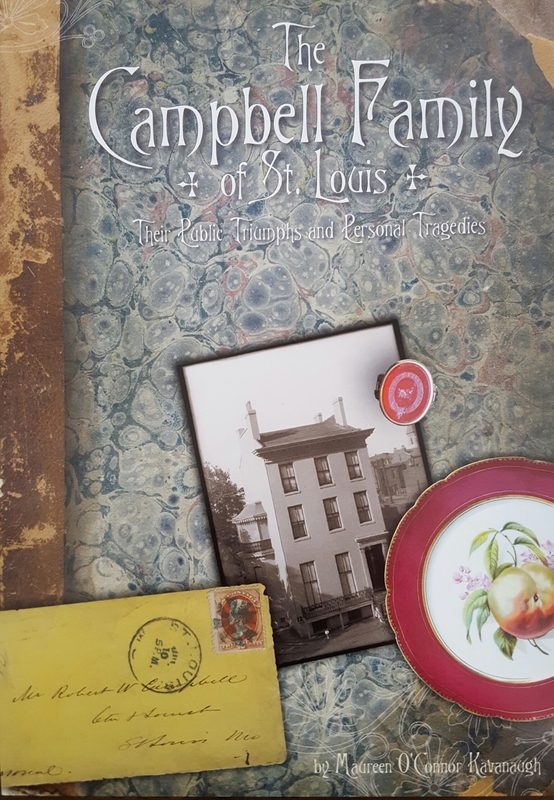 Annu­al mem­bers are the Camp­bell House Museum’s lifeblood — they fund edu­ca­tion pro­gram­ming for local schools, help keep the lights on in our his­toric build­ings and pre­serve St. Louis his­to­ry and her­itage. Join us in the gar­den of the Camp­bell House Muse­um for wine, hors d’oeuvres and a spe­cial 20% dis­count on the Muse­um Store’s new line of Spring mer­chan­dise. This year three local authors will join mem­bers to dis­cuss and sign copies of their nation­al­ly renowned books. We hope you can join us! For more infor­ma­tion on becom­ing a mem­ber of the Camp­bell House Muse­um, click here.